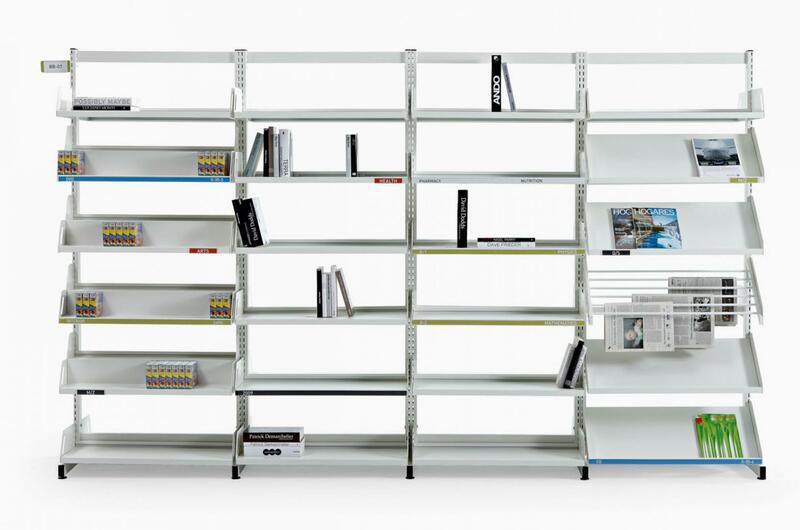 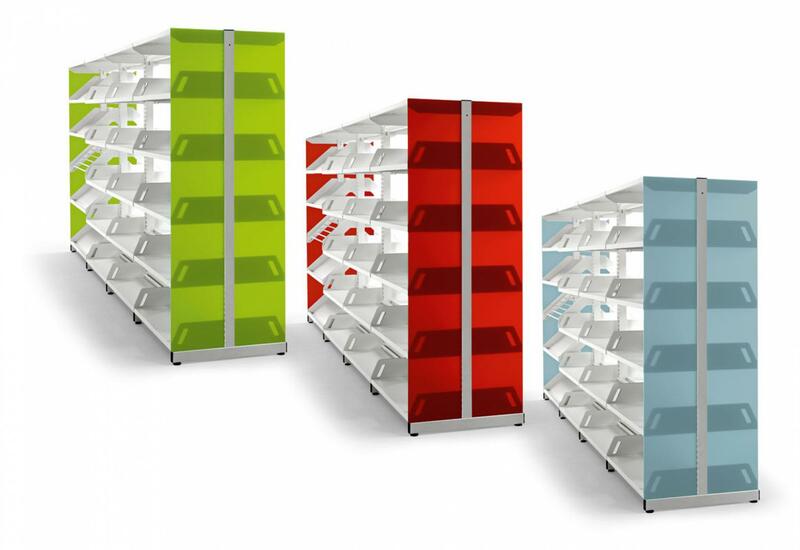 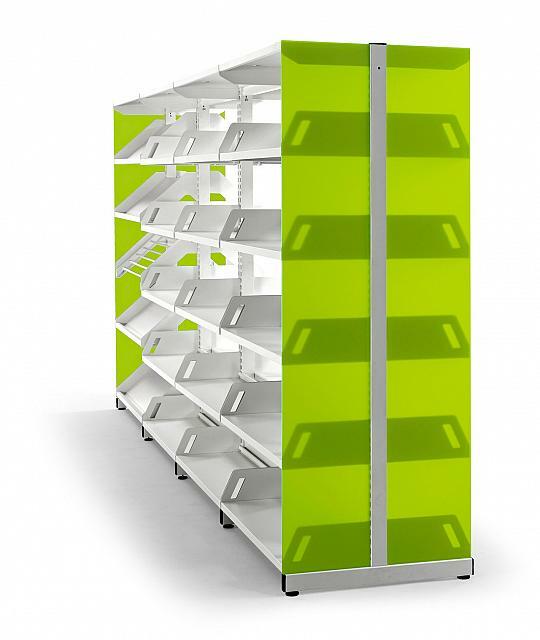 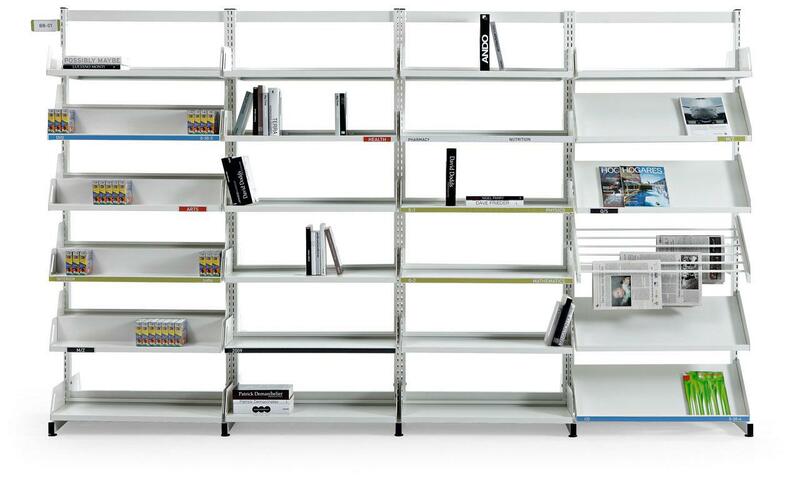 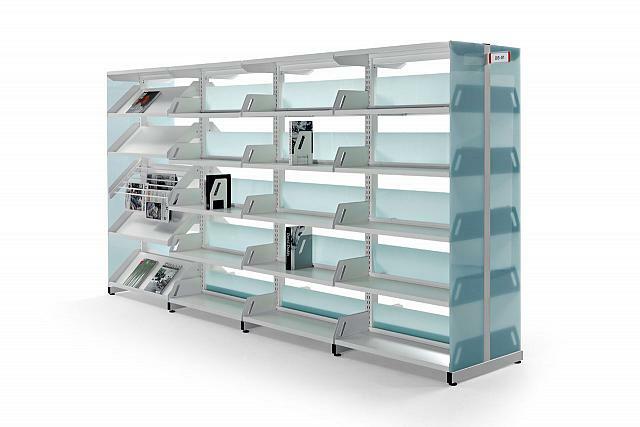 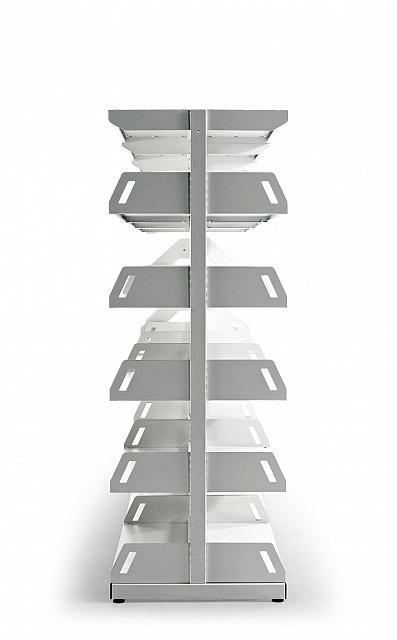 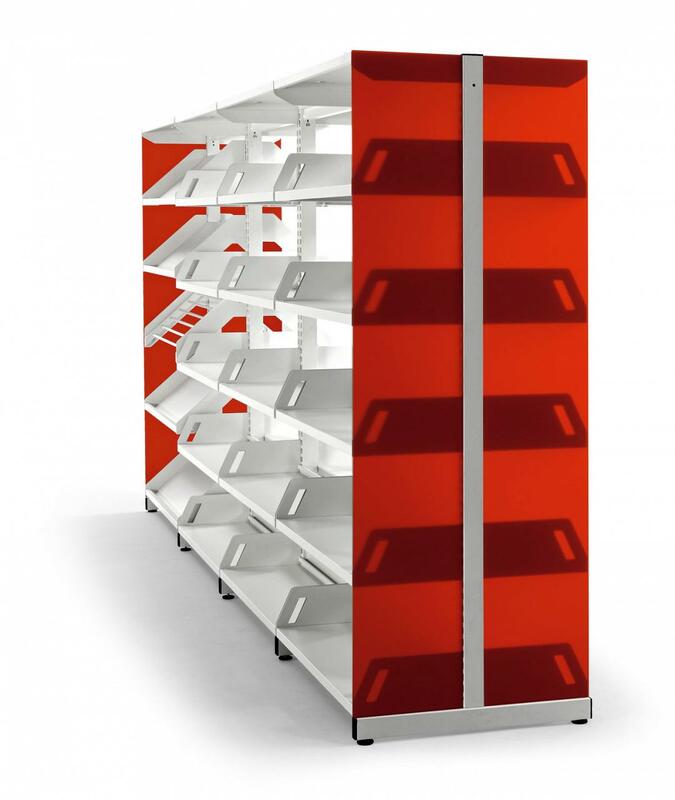 It is based on a structural system of great visual lightness, built by a steel profile frame linked by shelves which determine the different levels of progression. 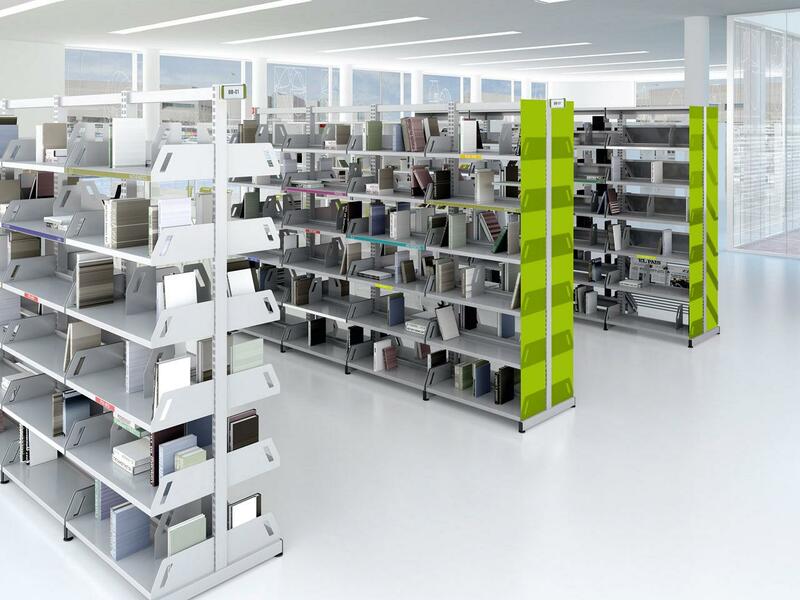 The program Level has a variety of unique items to meet the demands of libraries and media centres. 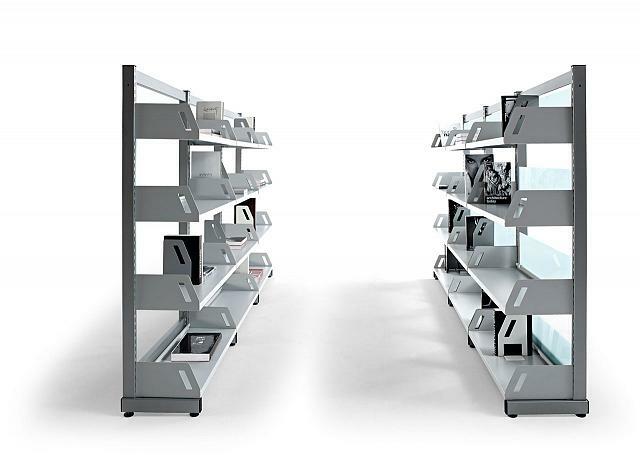 The distribution of spaces is done in an ergonomic and aesthetic way in order to access them in a comfortable and effective way. 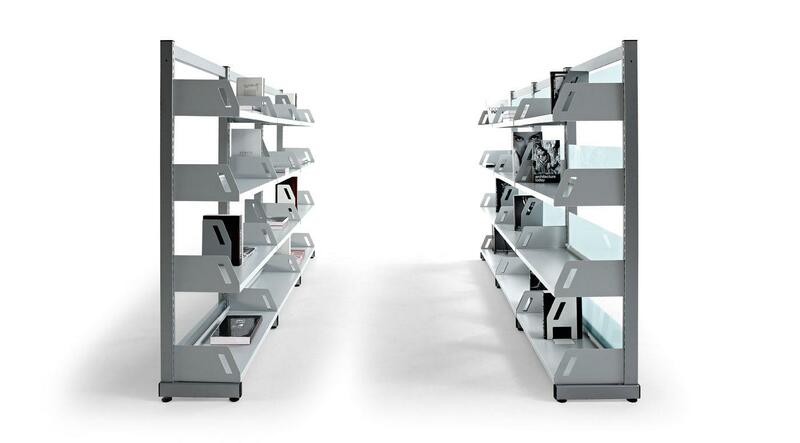 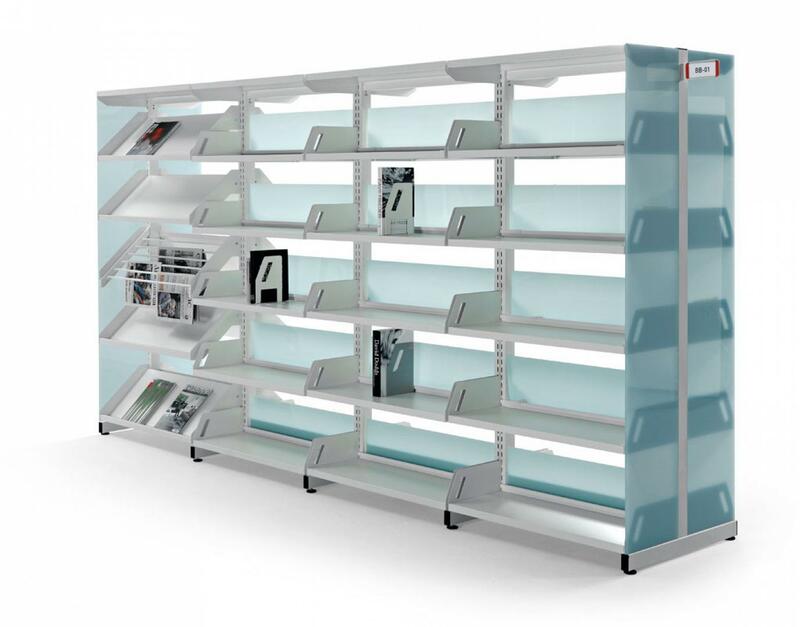 All the documentation available on the Level library: Product catalogue, image gallery, product certificates, technical specifications, Autocad library.